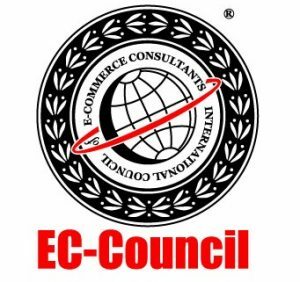 Préparez-vous à la certification CEH en apprenant les dernières techniques d’ethical hacking en participant à notre formation reconnue par EC Council ! Ce cours prépare à l’examen 312-50 CEH (Certified Ethical Hacker), seule certification reconnue à l’échelle mondiale pour faire valoir vos compétences d’auditeur technique en sécurité informatique. 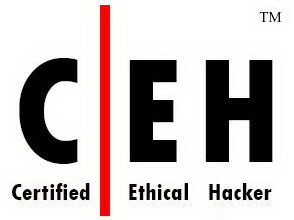 Certified Ethical Hacking (C|EH) training provides a comprehensive ethical hacking and network security- training program to meet the standards of highly skilled security professionals. This is the world’s most advanced ethical hacking course with 19 of the most current security domains any ethical hacker will ever want to know when they are planning to beef up the information security posture of their organisation. 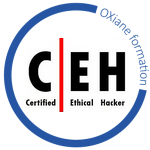 The CEH class deals with real life scenarios and threats and will ensure that attendees understand how to look for weaknesses and vulnerabilities in a target system. To test a security system, ethical hackers use the same methods as their less principled counterparts, but report problems instead of taking advantage of them. Ethical hacking is also known as penetration testing, intrusion testing and red teaming.